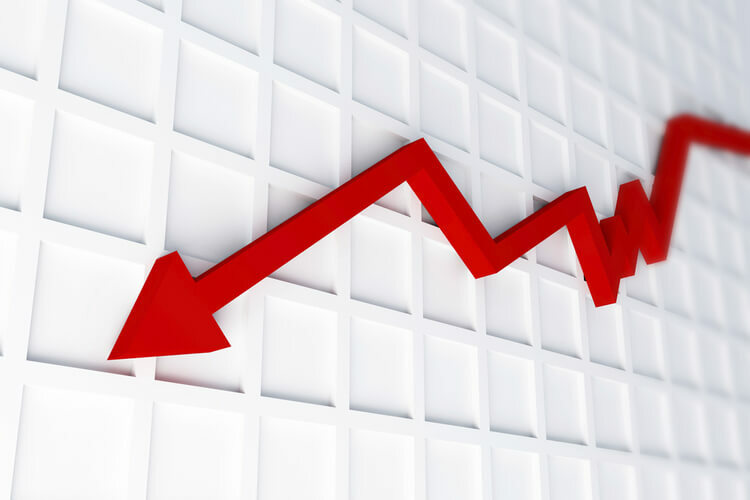 Nearly half of Australian SME owners believe the economy will decline in the next year, leading to a pessimistic forecast of their own performance. MYOB’s Business Monitor survey of more than 1,000 SME owners has found that 42 per cent of those surveyed expect the economy to decline over the next 12 months, and only 24 per cent are optimistic about the country’s economic future, despite the federal election and promises of greater support for the sector. "The latest MYOB Business Monitor clearly shows many SME operators are still concerned about the underlying strength of the Australian economy," said MYOB CEO Tim Reed. "The pessimistic SME sentiment revealed in the MYOB Business Monitor should be a wake-up call for all politicians who care about this vital sector as we approach the federal election. It reinforces the need for policies that will stimulate the economy and lead to growth," he added. While two in five operators (41 per cent) expect their revenue to remain the same over the next 12 months, the proportion of operators expecting their revenue to increase was just 31 per cent. In October last year, 38 per cent of operators said they had more work or sales in the pipeline, but this number has now fallen to 34 per cent. Additionally, nearly one in four operators (24 per cent) felt they had less business in the pipeline compared to 19 per cent in the previous survey. "The findings show an overall decline in work or sales in the pipeline for the April-June quarter," said Mr Reed. "This could be down to a number of reasons including election uncertainty. "This indicates a certain level of trepidation and validates the concern many business owners are showing about a possible downward trend in the Australian economy," he said.